Mei Hong, physics teacher at Nanjing No 1 High School, in Nanjing, said that the grade bank is designed to offer pupils a second chance. 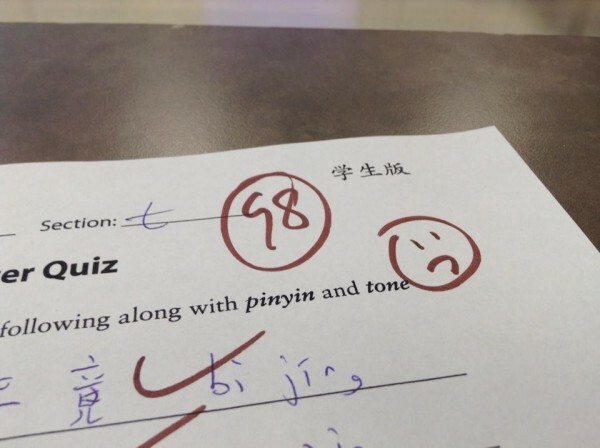 “59 points and 60 points are actually not that different,” she told the Yangtze Evening Post. “[But because the former means failing the exam while the latter means passing], the difference weighs heavily on students’ psyches.” So instead of failing the exam, the student can just borrow that 1 point required to pass, just as long as they agree to pay it back, with interest. The grade bank is a pilot system introduced in November 2016, and currently only available to the school’s 10th grade Advanced Placement class. Out of the 49 students in the class, 13 have already borrowed marks from the bank. 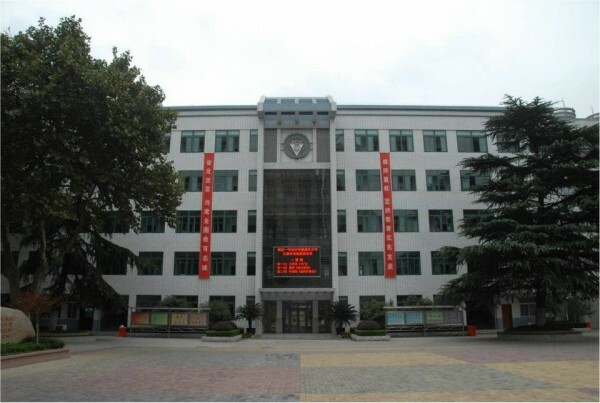 Kan Huang, a director of the school, told reporters that they decided to introduce the grade bank as a way of placing more emphasis on students’ growth, rather than their performance in grueling exams. 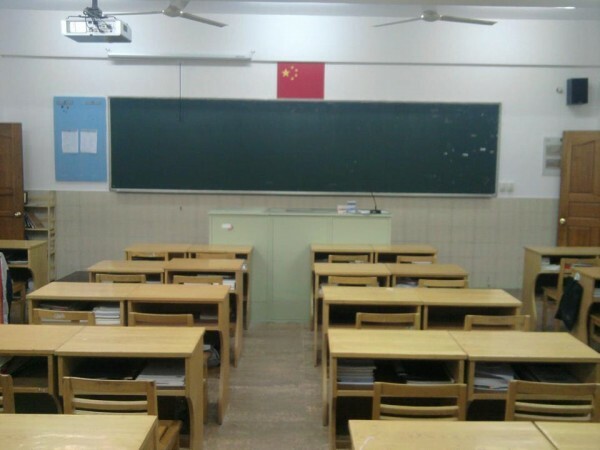 He further complained that the current exam-focused education system in China has created a situation where “a pupil’s future could be determined by a single major exam.” That would be the infamous ‘Gaokao’, a national exam taken in the final year of school. “Examinations should be more about improving the learning process, instead of a tool which is used to give students a hard time,” Huang told the Yangtze Evening Post. While the intriguing grade bank has been hailed as a positive change, at least on social media, not everyone approves of the system. Education expert Xiong Bingqi, for example, believes that the loan system is “improper” for exam marks, but admits that it takes pressure off of students, who now know that they can just do better on their next test. Others think that such a system just causes pupils to be less diligent in their studies. Oh, and interestingly enough, if the grade bank sounds suspiciously like a real bank, that’s because it was designed by banking professionals. Kan Huang revealed that the Nanjing school invited parents who work in the banking system to help them devise the loan scheme.